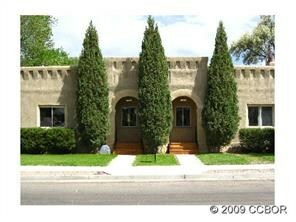 Nicely updated condo with private entry in downtown Salida. 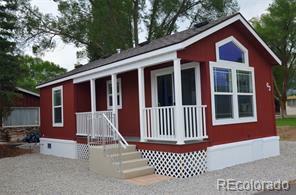 This one is move in ready at a an unbelievable price. New natural gas stove provides high efficiency heat. 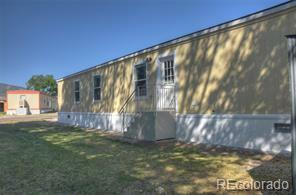 Enormous fenced back yard.